The state of Alaska began recording births, deaths and marriages in 1913. 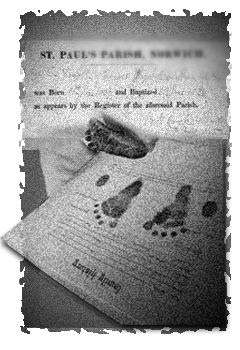 The Bureau of Vital Statistics has assembled an extensive collection of church records in order to create delayed birth certificates for people who did not have an official record at birth. The bureau will conduct searches of these records, but requests will be denied if the purpose is genealogical.